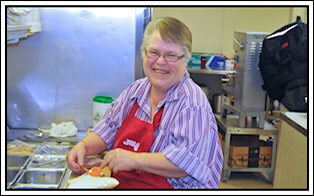 Jakes is locally owned and conveniently located in downtown Willmar. 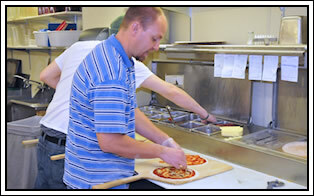 We have been making great pizzas, sandwiches, and soups for since 1972. 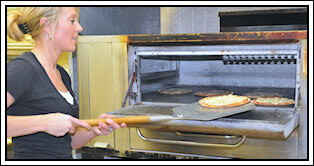 Jakes is locally known for it's affordable noon lunches, larger dining (seating 70) area upstairs for parties and groups, friendly staff, and of course great pizas. Check us out on Facebook too.